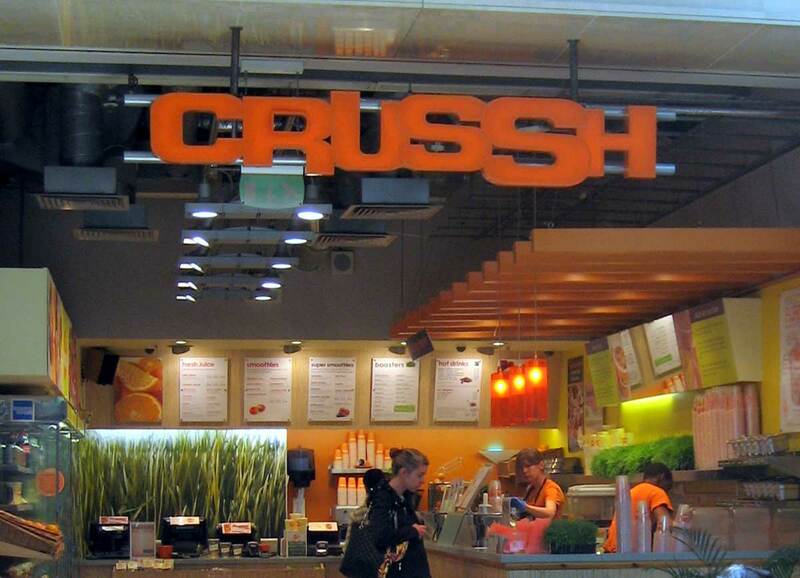 Crussh Juice and sandwich bars are now a popular feature around the UK, mostly in London. 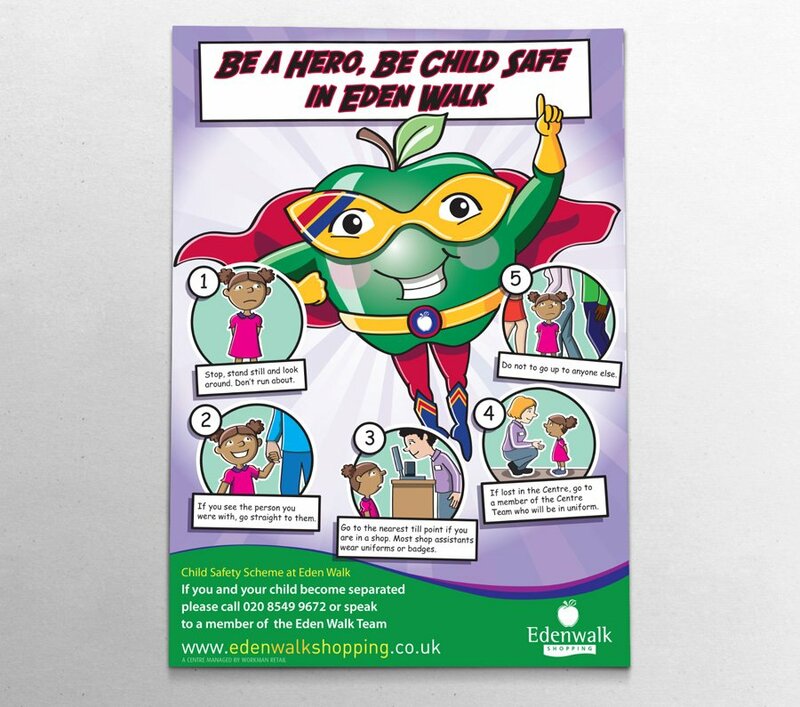 We enjoyed a very open brief and created a free flowing organic and fun form for the brand. Crussh Juice bars were founded James Learmond in 1998 and as a testament to the quality of our work the logo has not changed and still fits into this very competitive healthy drinks market today. 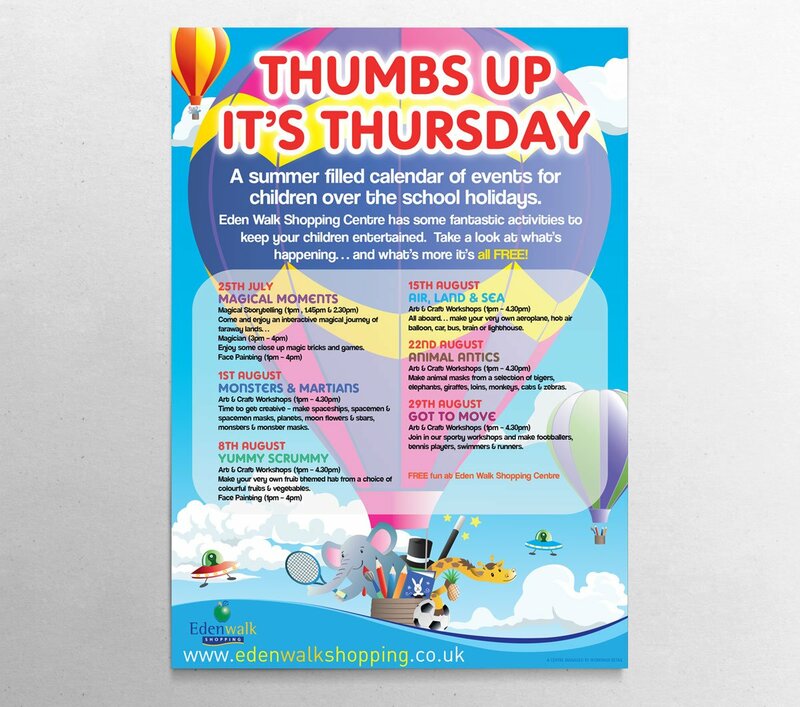 HB collaborated with Howey Williams to produce the identity and store branding guides. 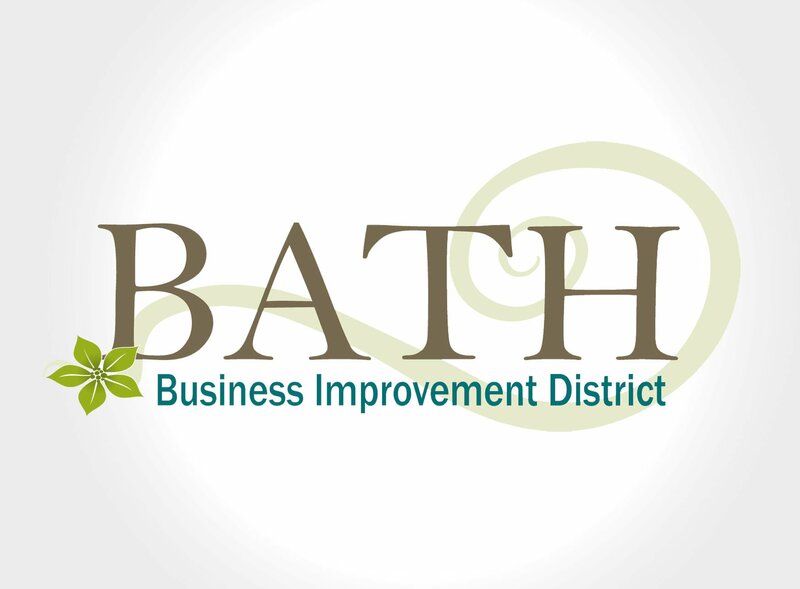 We were approached by Bath BID to create their first brand message and identity. The aim of Business Improvement district is to unite a wide variety of businesses in the city to create one coherent message to promote the city. We designed a new brand which followed through onto their responsive website, BID summary and proposal. British BIDs approached us to update the original logo we created seven years earlier. Our brief was to create a more modern identity for the company which would be flexible for them to use on different media formats. The original brand was created when all the different media channels were not available. 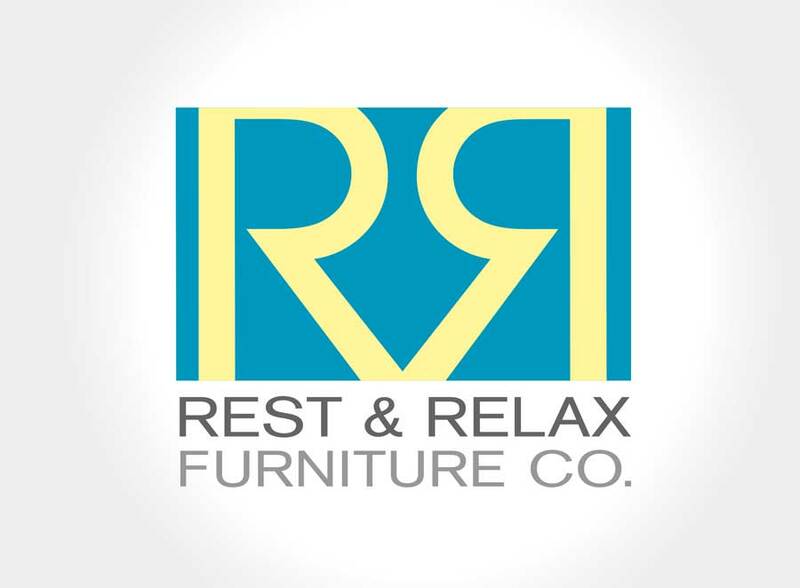 We feel we have created a clean modern logo which will stand the test of time and is recognisable when used without the company name underneath. HB won a pitch to create a name and a brand for a new music industry exhibition. The brand was praised and approved by the client, unfortunately the exhibition concept did not go ahead. 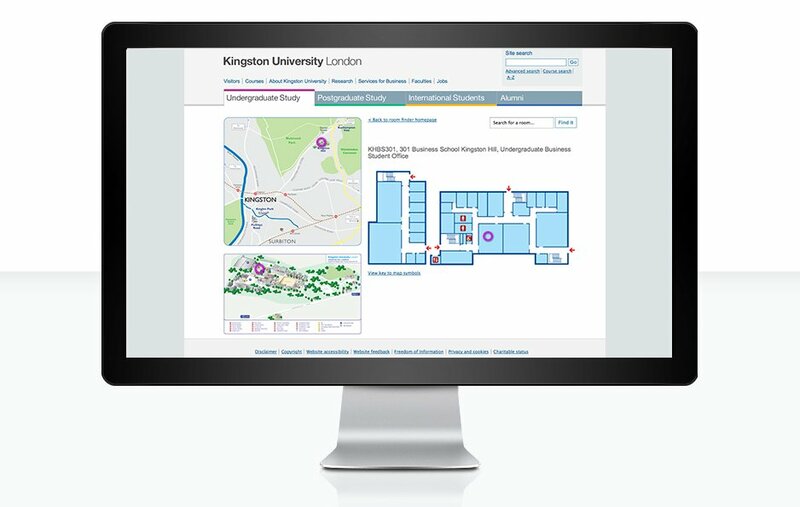 Kingston University approached us to help them with wayfinding and maps for each of their campuses and halls of residence. The maps were used for easy hand held wayfinding for students to find their way around the complex maze of campus buildings. We created a range of illustrative maps annotating what each building looks like which helps visual navigation. As part of the wayfinding project we also created a simple room finding navigator. Students and staff can input the room code they wish to find and our room finder delivers easy location results. The search result shows them which campus site, where on campus the building is and finally a detailed floor plan highlighting floor level and the room they require. We rebranded the Willow Lane Industrial Estate as part of a large cross media project and brought the brand right up-to-date. The willow leaves were an important element of identifying the estate so we integrated those with our new concepts. We also renamed the estate to give strong sense of place and location. As the design concepts developed elements of the new brand could be taken as individual elements and still be identified as part of Willow Lane. The logo ‘lozenge’ can become a stand alone icon to be instantly recongnisable as part of the Willow Lane brand. Due to the location and the varied mix of businesses and small industry on the estate we added a strapline to identify and place the estate. Willow Lane is “the place for business”. If you are considering a new logo or rebranding we’d love to hear from you? By We are Creative|March 7th, 2014||Comments Off on How did we rebrand an industrial estate to increase business?